Join us on Sundays and Wednesday nights! On Sundays, we have Sunday School beginning at 9:45 am, immediately followed by Worship Services. Our Sunday evening services begin at 5:00 pm. On Wednesday nights, join us around 6:15 pm for supper, followed by Worship and Bible Study. Don't forget to invite your friends!!! Be watching for upcoming events! TEAMKID WILL RESUME ON WEDNESDAY JANUARY 9, 2019! WE HOPE YOU WILL JOIN US TO START OUT THE NEW YEAR! 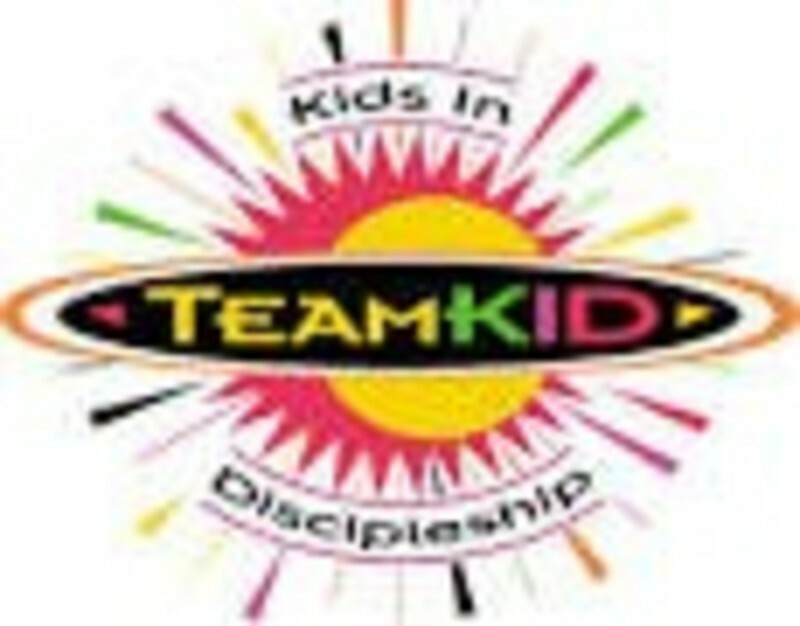 TeamKid is for students in 1st - 6th grade on Wednesday nights. 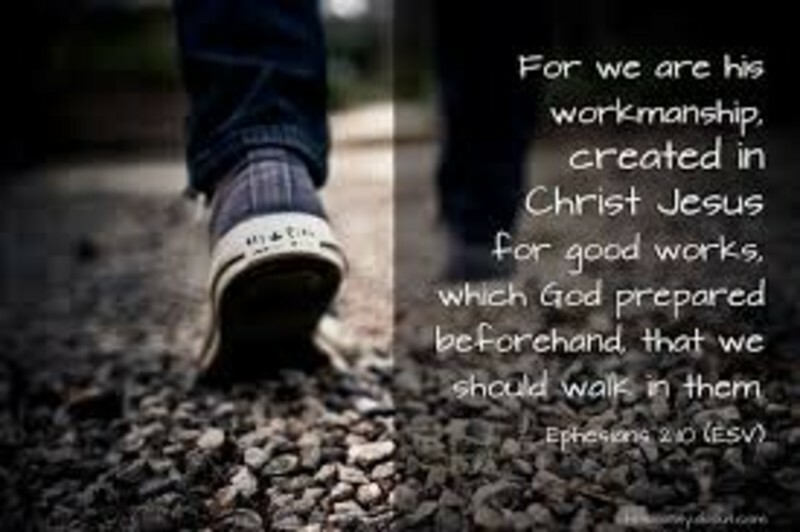 It is a fun time for students to learn about Jesus Christ and grow in a relationship with Him. There is plenty of excitement through music, games, and a time of bible study. Supper is served around 6:15 on Wednesday night and is followed by TeamKid at 7. We run the church vans on Wednesday nights beginning at 6, so if you need a ride, call the Church Office at (918)653-2401, and leave a message!